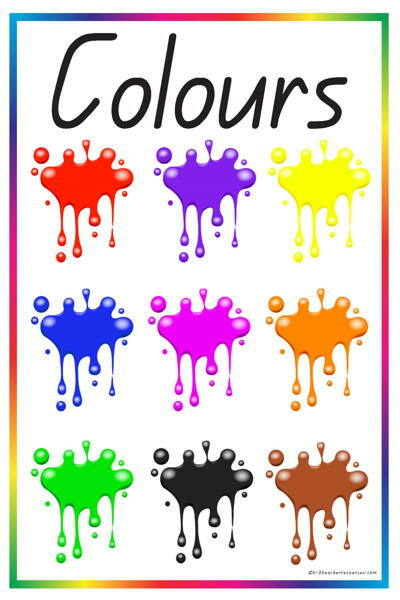 Printable Colour Words – 8 different colours. 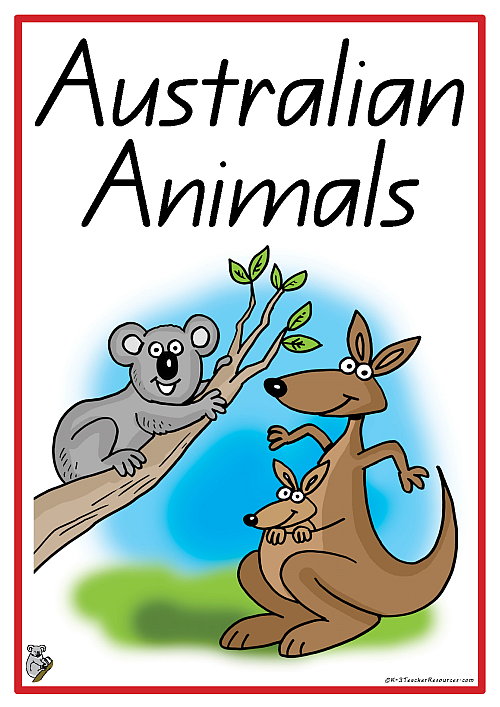 Ideal as kindergarten, preschool, primary classroom, home bedroom wall charts and display. My Body Thematic Unit. 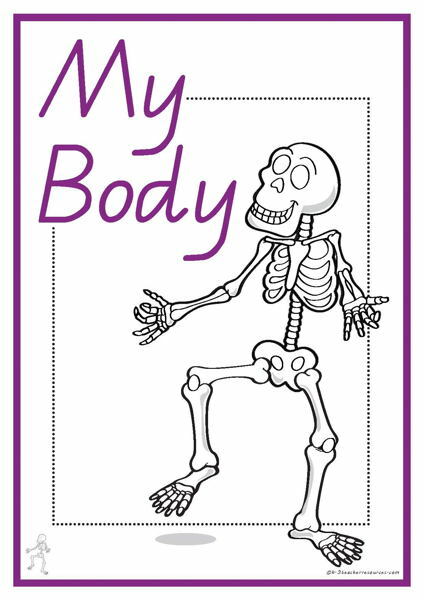 Body parts picture and vocabulary word cards. 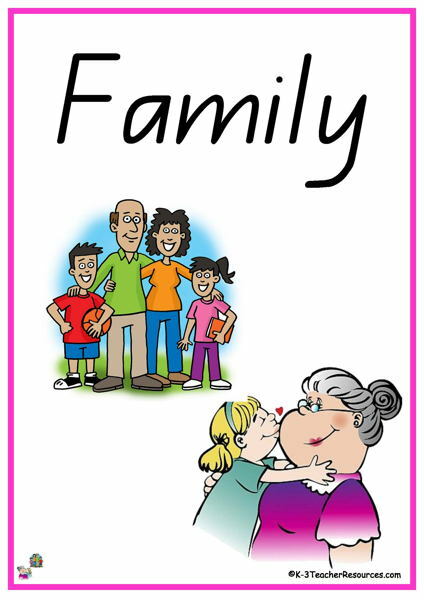 My Family Thematic Unit – Ideal for classroom bulletin boards, family lesson plans, reading and writing reference. Make up a Feelings Chart using this list of feelings emotions words, includes feeling faces. 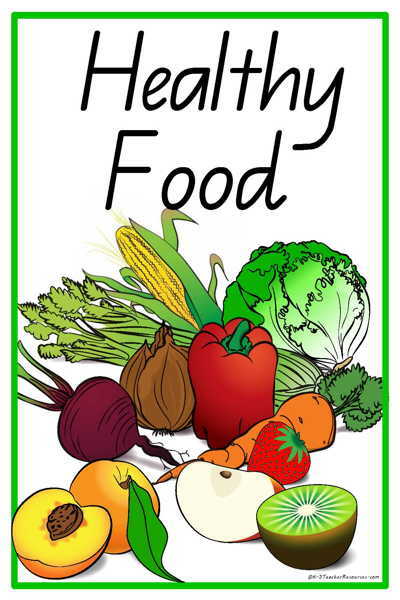 Nutrition Thematic Unit Word Cards- Great for nutrition lesson plans, nutrition bulletin boards, and reading and writing reference. 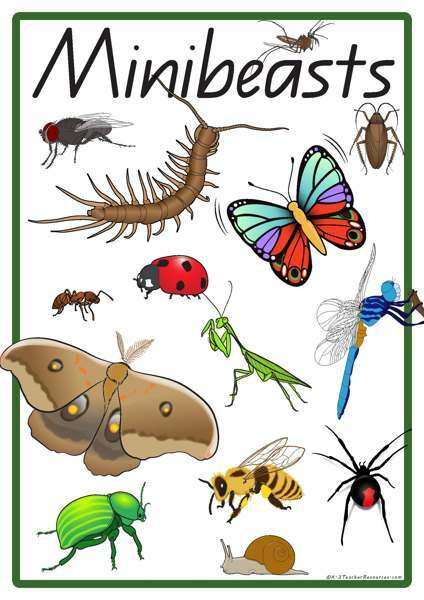 Minibeasts Thematic Unit – Ideal for classroom bulletin boards, classroom themes reference, and reading and writing reference. 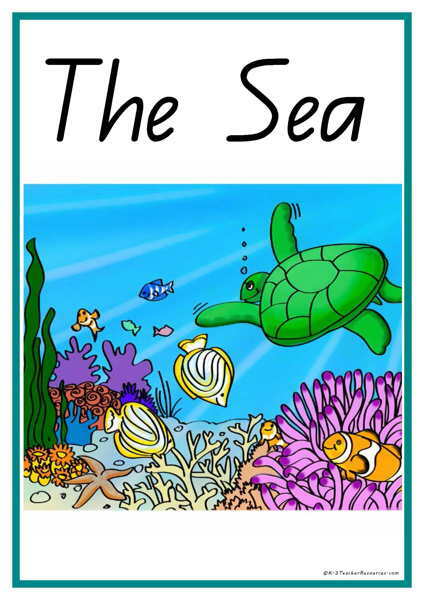 Ocean Thematic Unit – Ideal for ocean lesson plans, ocean bulletin boards, and reading and writing reference. 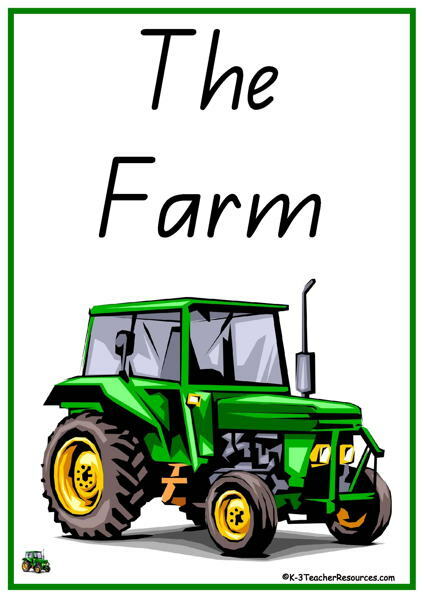 Farm Thematic Unit – farm words and pictures. 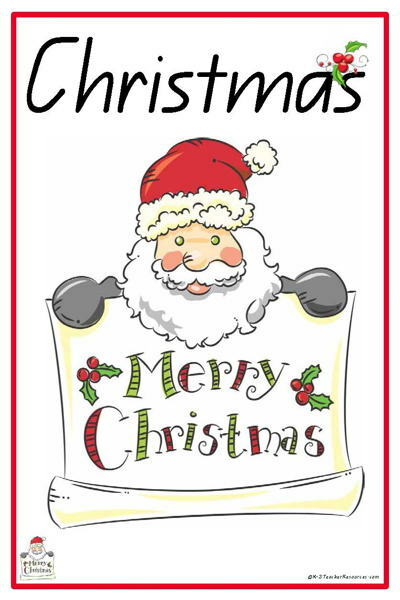 Great for classroom wall display, classroom bulletin boards, reading and writing reference. 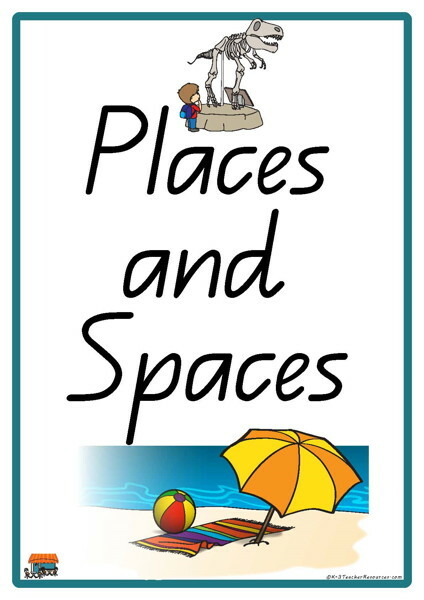 Places and Spaces – Ideal for classroom bulletin boards, my community classroom theme reference and reading and writing reference. 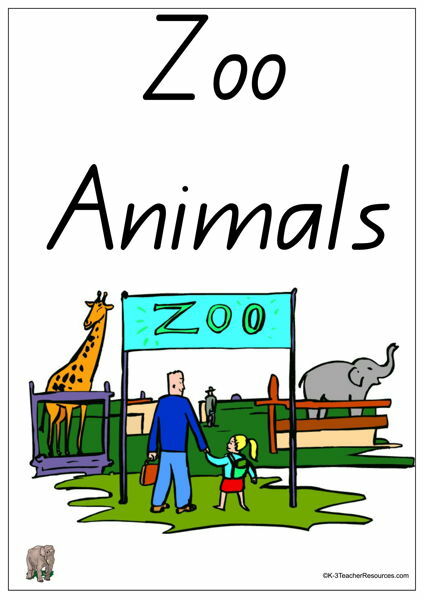 Zoo Thematic Unit – Ideal for Zoo theme work, zoo bulletin boards, and reading, writing reference. 33 Weather Vocabulary Words Ideal for ‘Weather Reporting’ – Matches all other Weather Resources… Weather Words List Plus spare blank cards to write your own words. 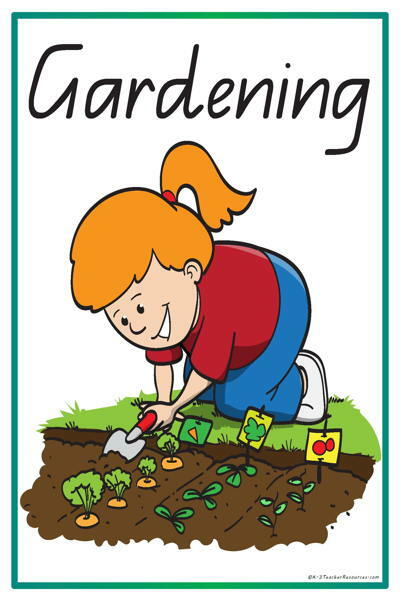 Gardening with Children – great for Gardening and plant lesson plans and themes, classroom bulletin boards, reading and writing reference. 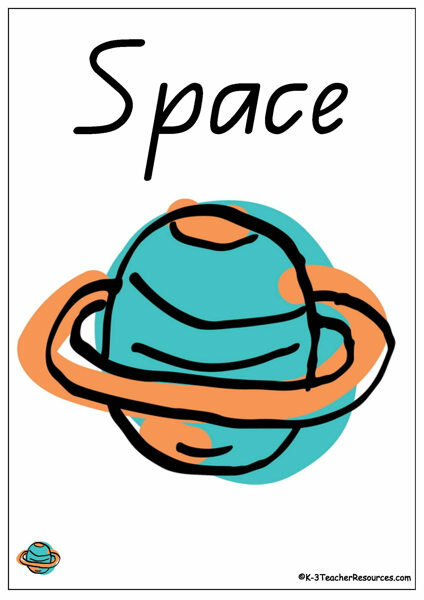 Space Words – Ideal for space theme bulletin boards, space word walls, and reading writing reference. 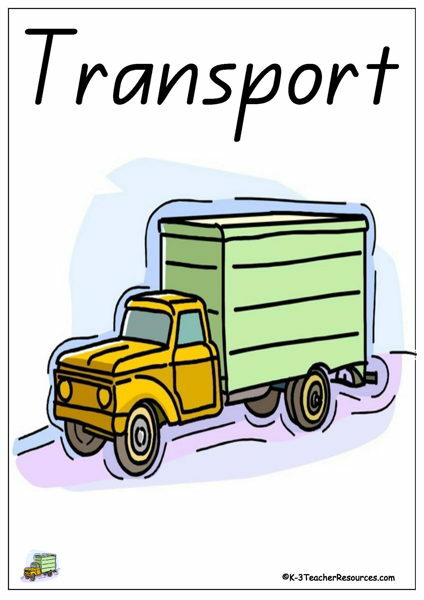 35 Transport Theme words to print. 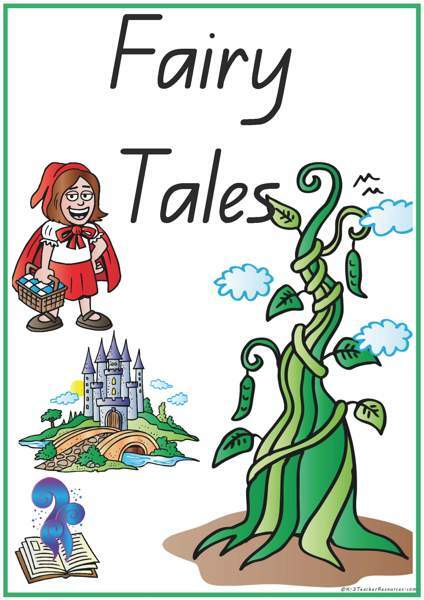 Ideal for theme word wall, transport lesson plans and reading and writing activities reference. 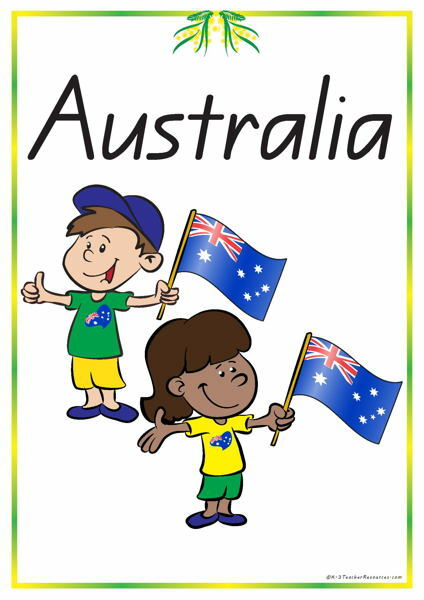 Circus Theme Unit Word Cards – Ideal for use with very early primary, kindergarten and preschool circus theme. 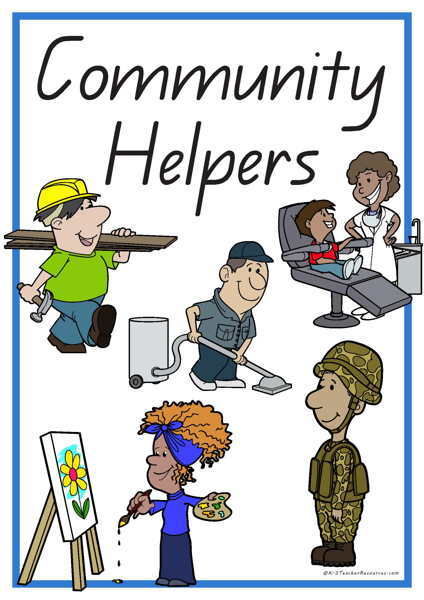 Ideas for use included.